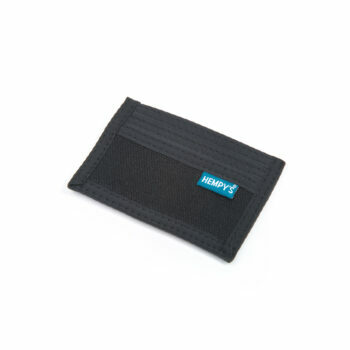 HEMPY’S Bi-fold Wallet is one of our most popular staples. 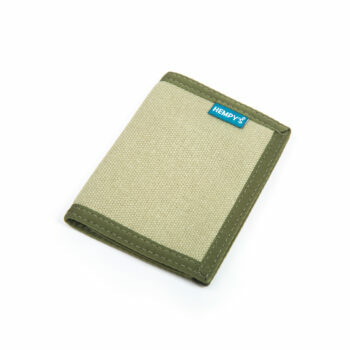 The Bi-fold Wallet is a bit slimmer than our tri-fold model, allowing for optimal storage space with less bulk. 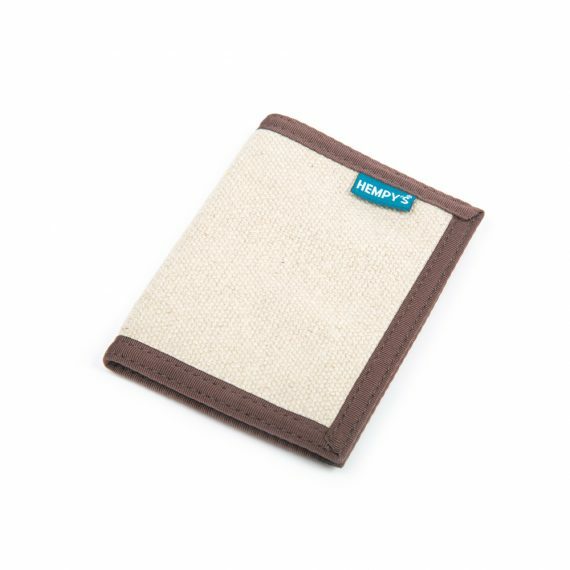 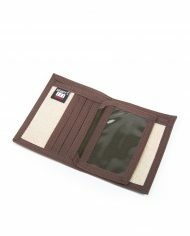 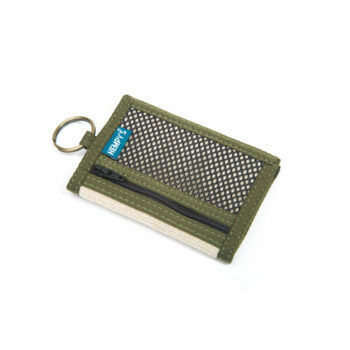 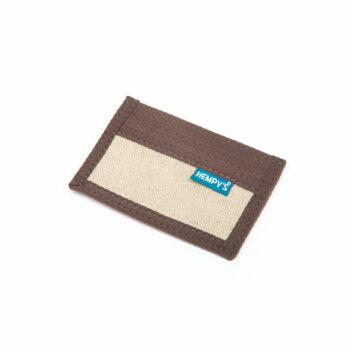 It is made with a 100% hemp shell and features a cash pocket, double-sided clear ID card holders, and 8 credit card slots. 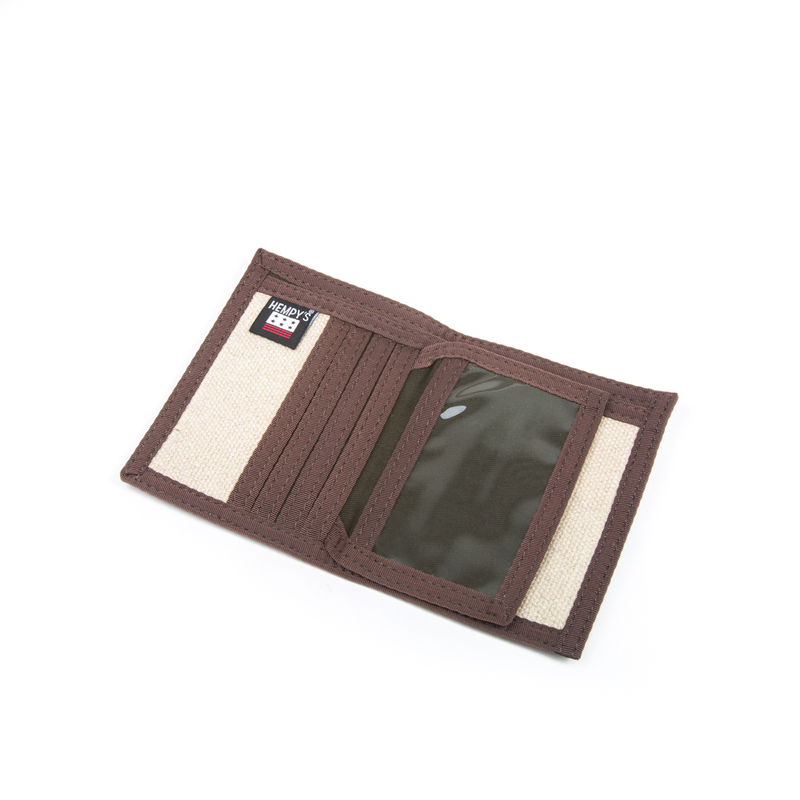 When closed the Bi-Fold measures 4 1/2″ by 3 1/4″. When open and flat it measures 7 1/4″ by 4 1/2″. 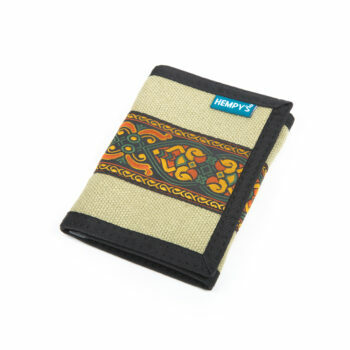 This is the perfect all around wallet.